I can juice my way through carrots no problem but ask me to eat the actual vegetable and I struggle past one or two which is a shame as they as so good for you. When you juice you lose some of the goodness as pulp and I have to admit that I didn’t really like total juice carrots and I get totally bored with grated carrot unless it’s hidden in coleslaw so I thought I should find ways to eat more vegetables when I get stuck in to work and ways to waste less of the vegetables juicing. I love roasted carrots and love baked vegetable chips so I thought I would try So I tried raw Carrot chips. 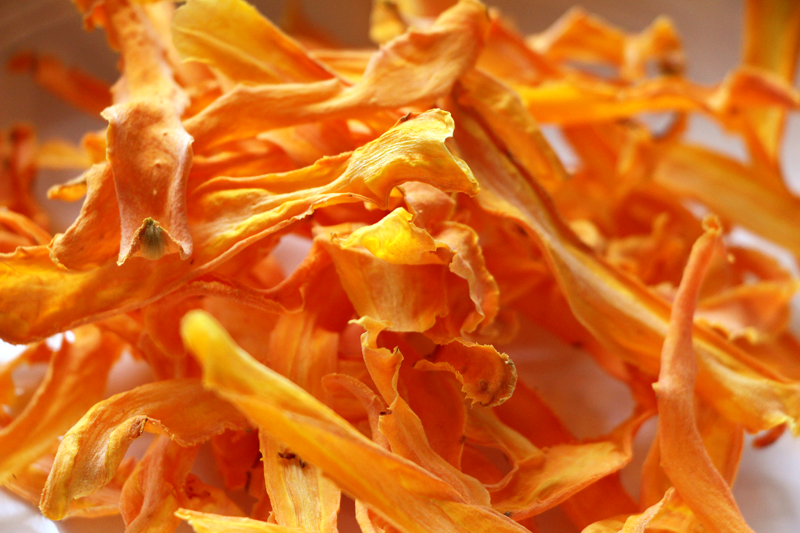 Super Crispy super light crunchy carrot chips. Trying them all straight first but will venture in to toppings and marinades as I get more used to things.